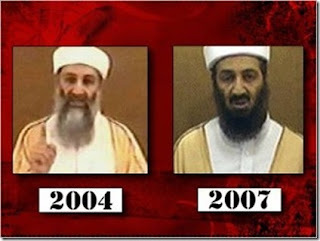 Muslims for 9/11 Truth: Osama Bin Laden (before he died in 12/2001): I didn't do it! Osama Bin Laden (before he died in 12/2001): I didn't do it! "I have already said that I am not involved in the 11 September attacks in the United States. As a Muslim, I try my best to avoid telling a lie. I had no knowledge of these attacks, nor do I consider the killing of innocent women, children and other humans as an appreciable act. Islam strictly forbids causing harm to innocent women, children and other people. Such a practice is forbidden even in the course of a battle. . . . [W]e are against the American system, not against its people, whereas in these attacks, the common American people have been killed."